Support pours in as close to 35,000 farmers from across Maharashtra prepare to gather outside the Vidhan Sabha on Monday, protesting BJP government's policies. 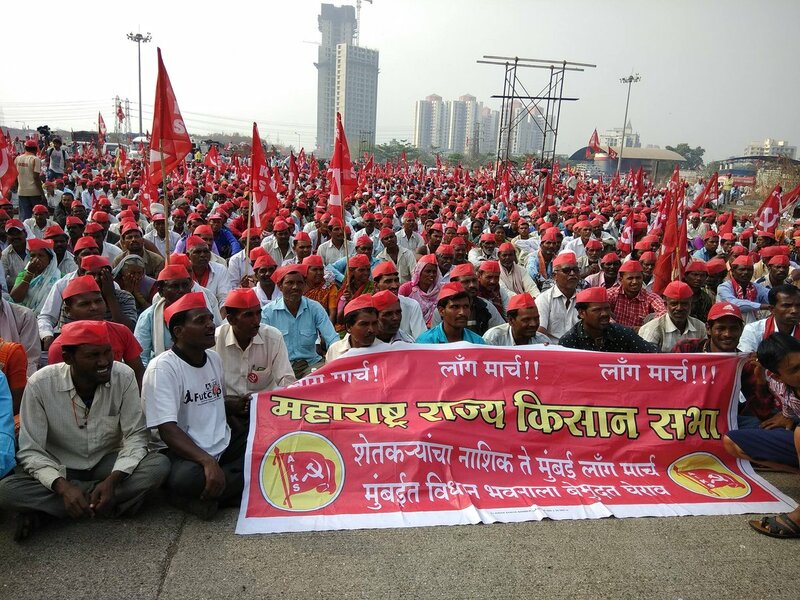 Mumbai: After walking for about 180 km in the soaring temperature, about 35,000 farmers and agricultural workers entered the country’s financial capital Mumbai on Sunday, demanded complete loan waiver and higher support prices for their crop among other things. The massive march has also drawn support from BJP ally Shiv Sena, Raj Thackeray’s Maharashtra Navnirman Sena, its organisers said. The Sharad Pawar-led Nationalist Congress Party has also lent its support to the farmers, reports said. Ajit Nawale of AIKS said senior Sena leader and PWD Minister Eknath Shinde met protesting long march leaders when it entered neighbouring. They said that farmers were also protesting against the state governments land acquisition for projects like high speed rail and super highways. “We are demanding an increase in pension schemes for poor peasants and farm workers, compensation for losses due to bollworm and pest attacks and rehauling of the public distribution system,” he said. 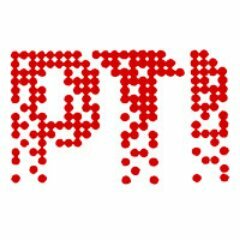 On Monday, the march will be addressed by AIKS national president Ashok Dawale, CPI(M) MLA JP Gavit, state president Kisan Gujar and working president Arjun Ade among others.